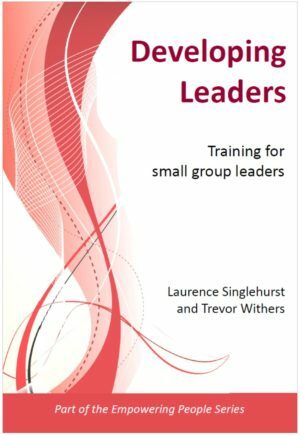 I have been involved with small group work for many years, and have started groups, led, coached, advised and trained groups, and contributed at different levels. 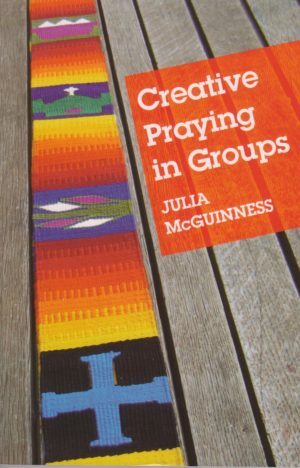 Recently however, we found that what seemed to work in my church was a group formed initially of three couples who shared the same values, meet regularly for meals, social events, discussion, prayer support, encouragement, holding each other accountable through developing intimacy and trust, maintaining a close knit community. Leadership has been shared by the initial three couples, thus taking the pressure off any one individual. Each course has started and finished with a supper or social event. We have had up to 26 people at social events, with a large number of non-church people, and approximately 14 at weekly meetings. The breaks between courses have been welcomed, as in this postmodern society people find it difficult to commit to endless weekly meetings, and some are part of other church groups. Knowing it is a set block of time has proved successful and people have been able to dip in and out as is convenient for them. However, most have committed to the 6 weeks and are eager to grow in spirituality and discipleship. Our vision is to multiply, either by drawing others into the nuclear group or by modelling and encouraging others to develop similar groups. 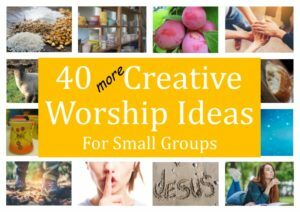 This seems to be working and others have been encouraged, forming themselves into a small Christ-centred intimate group in order to build up trust. Our courses are available for them if they want to run them, or we are available to assist and mentor them in developing their own style and personality, but with the common themes of Christ at the centre, sharing love, and reaching out to others with love. This all runs alongside the traditional cell group set-up of Harvest Church but allows for new things and for us to explore some of the themes of a new monasticism, like community, contemplative spirituality, hospitality, and engaging with the poor.